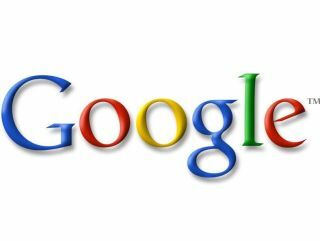 Google has unveiled the UK's most searched for terms – with social networking site Facebook taking the number one slot, ahead of 'BBC', 'YouTube', 'eBay', 'games' and 'news'. The Google annual 'zeitgeist' - the German term meaning spirit of our times – also shows the likes of fastest up-and-coming searches, most searched politicians and most popular recipe searches. It's a fascinating glimpse into the psyche of the UK population – and with most of the search market in Britain cornered, the Google stats are as close to authoritative as you are likely to see. The most searched for terms in the UK are dominated by major brands – with genres 'games' 'news' and, perhaps lower than you may expect in 10th position 'jobs'. The fastest rising search terms included 'iPlayer', as people try to speed their way to BBC's website, iPhone, Large Hadron Collider and Obama; the last two proving that topical news is not entirely lost on the UK audience. From the quirkier selections – Prime Minister Gordon Brown was the most searched for politician, followed by leader of the opposition David Cameron. 'Cupcake' is the fastest rising recipe (insert baking powder joke here) with, alarmingly, 'meatballs' in second place.